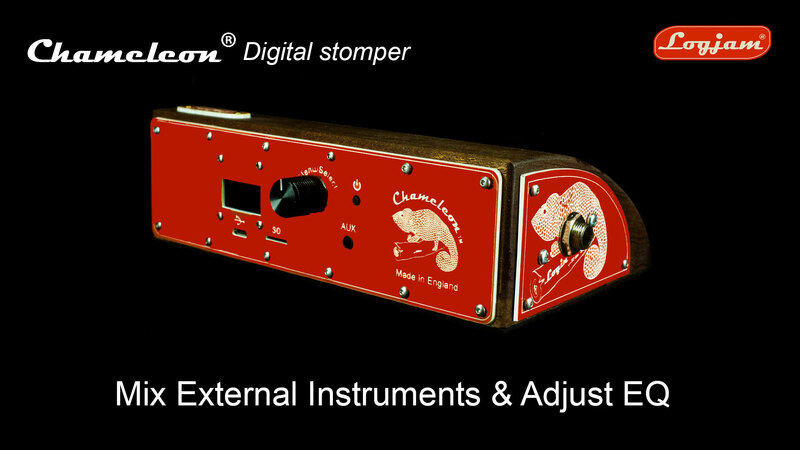 Logjam Music Ltd – Happy Easter…10% off all stompers when you sign up to our website until Tuesday! 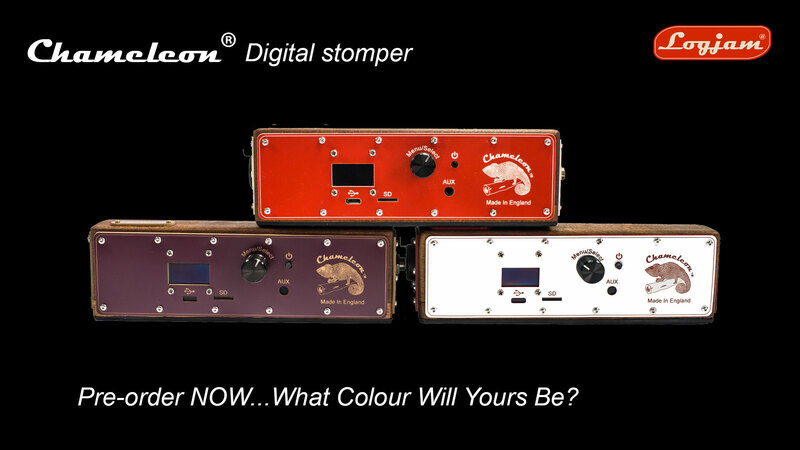 Welcome to Logjam and to our new website. 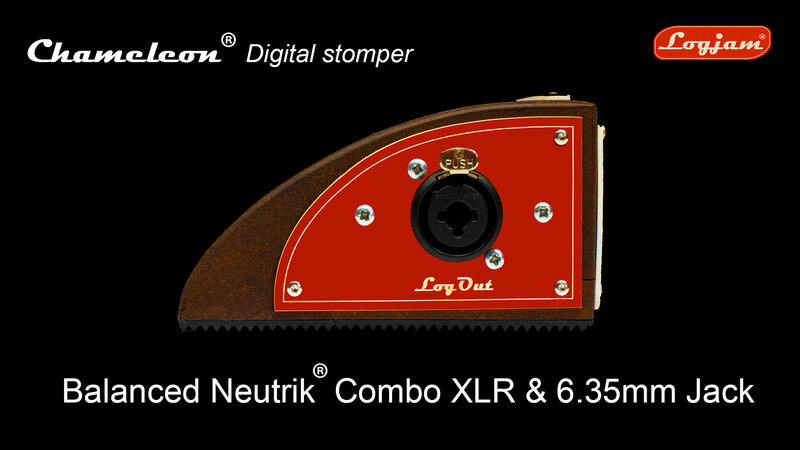 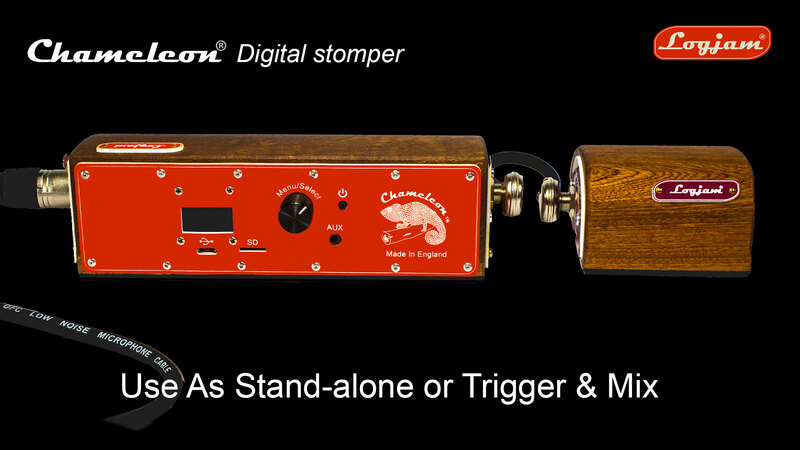 Stompers are instruments that go “BOOOOOM” or sometimes “KCHACK” or “THWACK”. 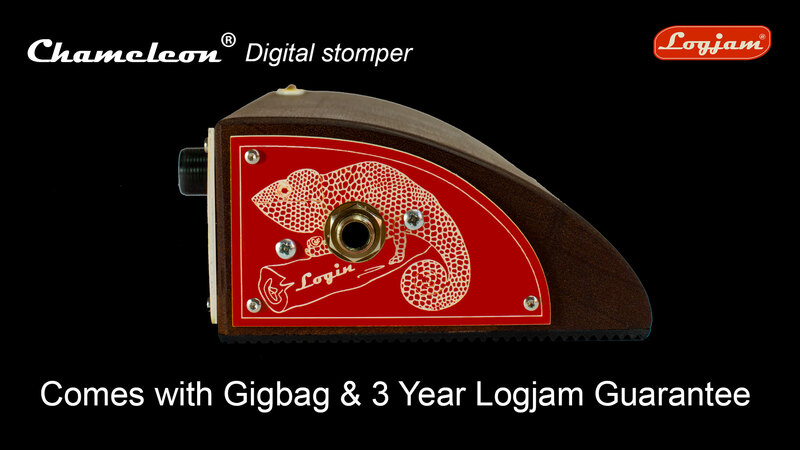 We have always made our Logjam stompers by hand in England and we continue to do so. 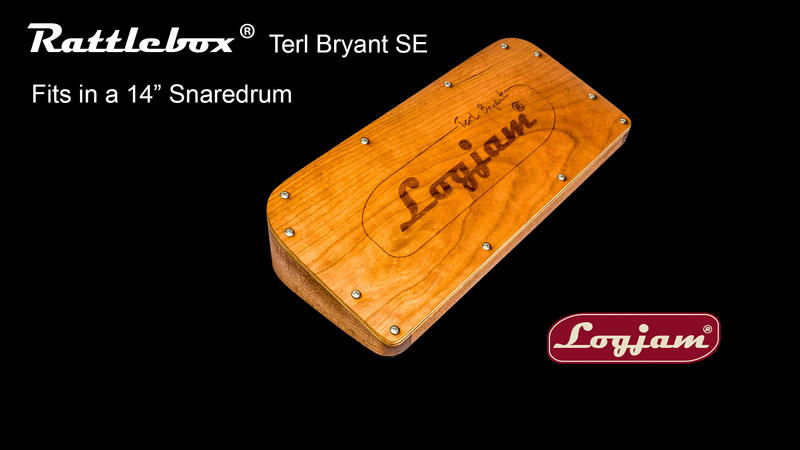 We like what we do and we care about those who play Logjam. 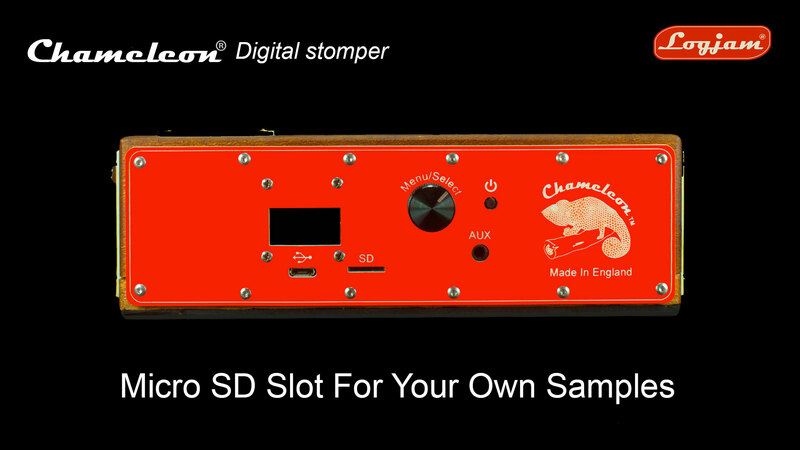 Please take a look at our Endorsee videos and take a look around our shop. 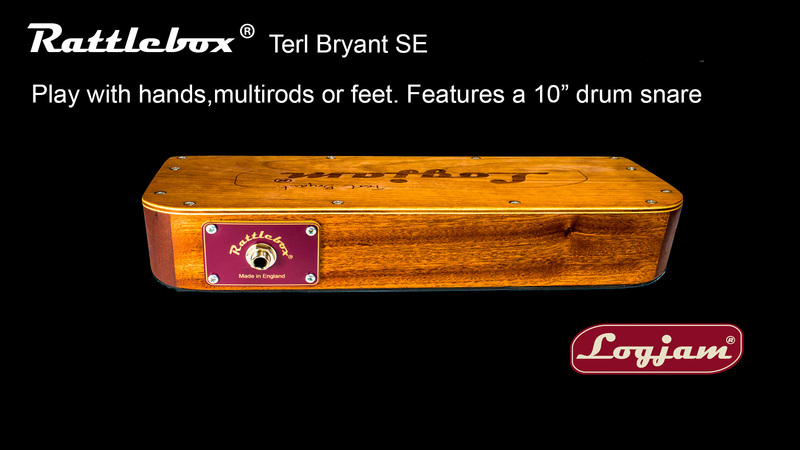 The new Terl Bryant Rattlebox Special Edition - Fits in a snare drum!